Why Jose Luis Salon & Boutique? Jose Luis Salon and Boutique is an upscale, expanding company looking for the best people in the industry to join our team. Jose Luis Salon has been an Austin Tradition for over 25 years. 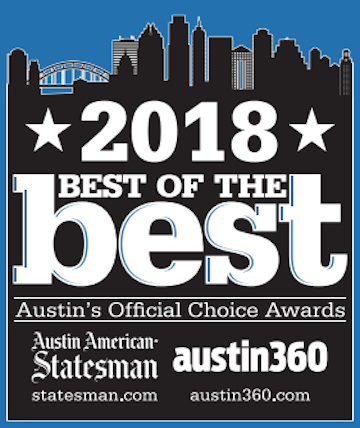 Recognized by Austin Business Journal, as one of Austin’s “Best Places to Work 2014, “Austin A-List winner” 2014 Best Salon, and voted one of the “Best Salons in the World 2014” by hey, hey! Gorgeous. In 2015 the salon’s success encouraged an expansion to a second location, adding a boutique to the shop-front. All three Jose Luis Salons have been listed in Salon Today's "Salons of Distinction. Jose Luis Salon and Boutique was just ranked "Best Salon" of 2017 in Austin Monthly Magazine.